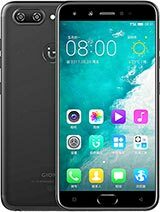 does it have front led flash? 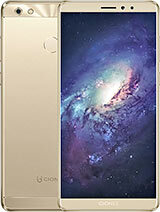 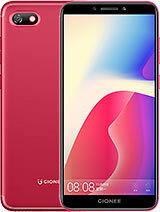 i wish i could get this phone some day. 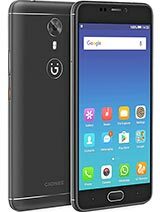 Does Gionee S11 support wireless charging? 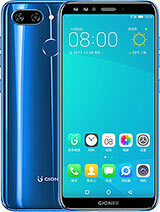 Anonymous, 28 Dec 2017I will NEVER buy a phone with MTK chipset anymore!why? 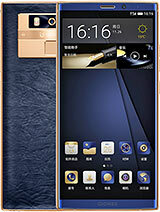 I will NEVER buy a phone with MTK chipset anymore! 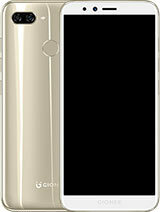 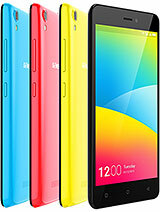 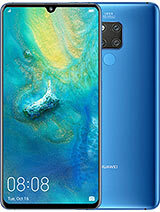 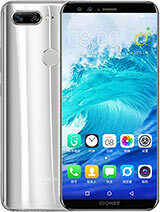 Back of the phone looks like Huawei Honor series. 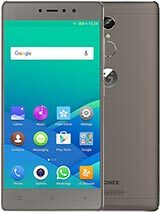 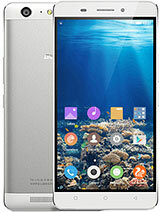 Total of 9 user reviews and opinions for Gionee S11.